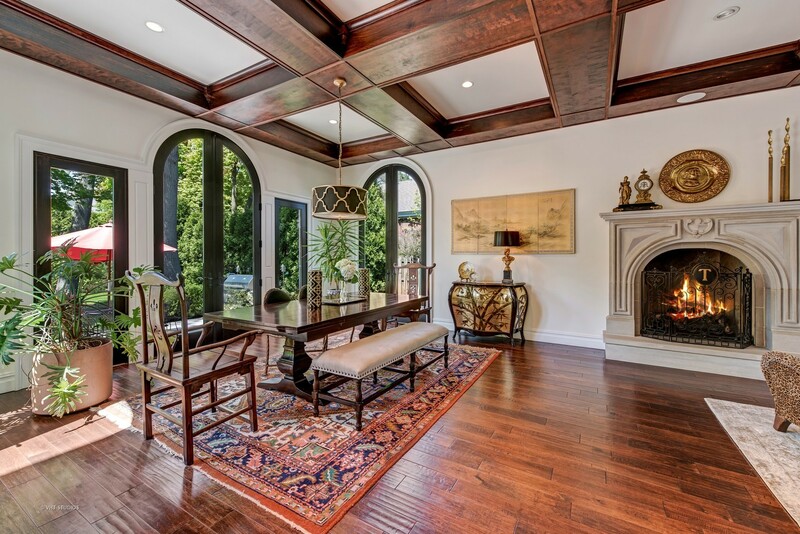 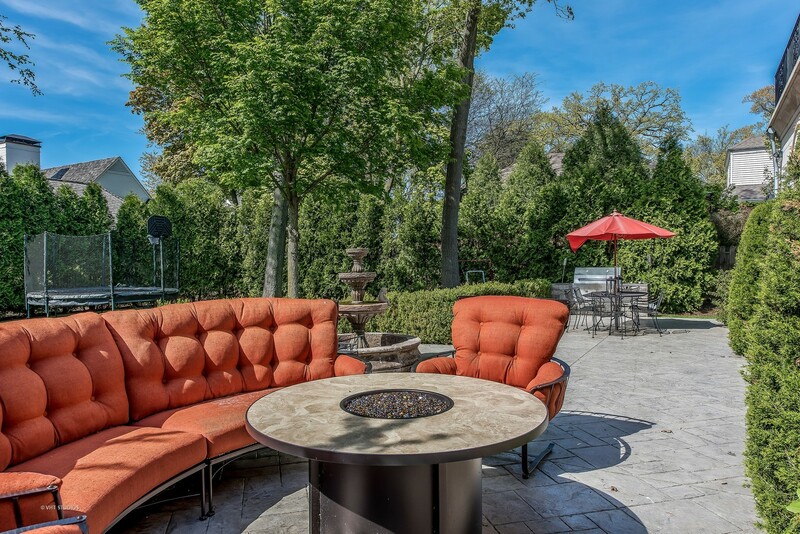 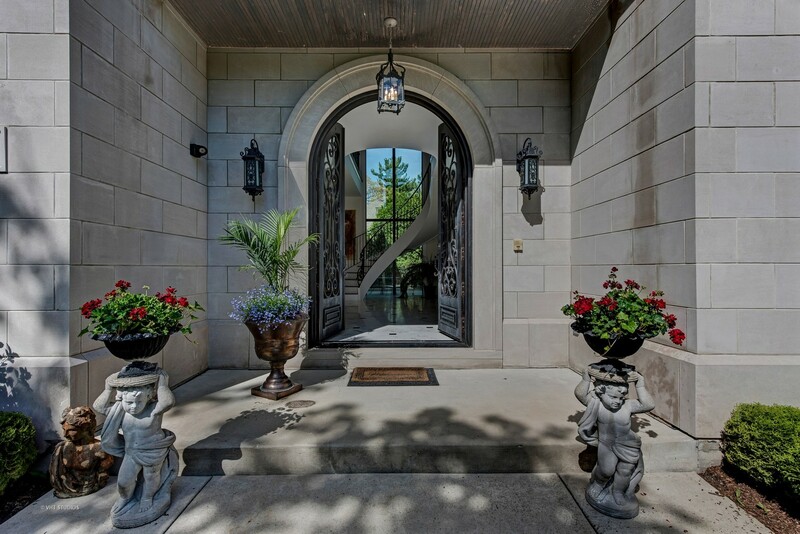 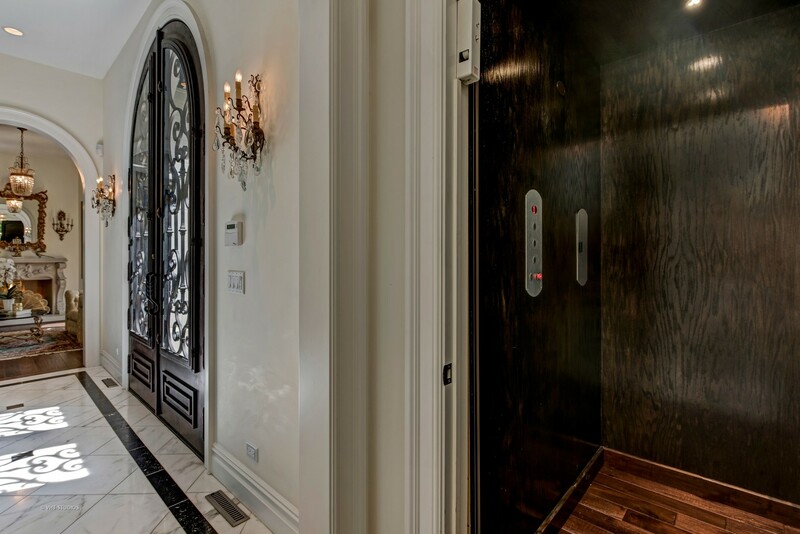 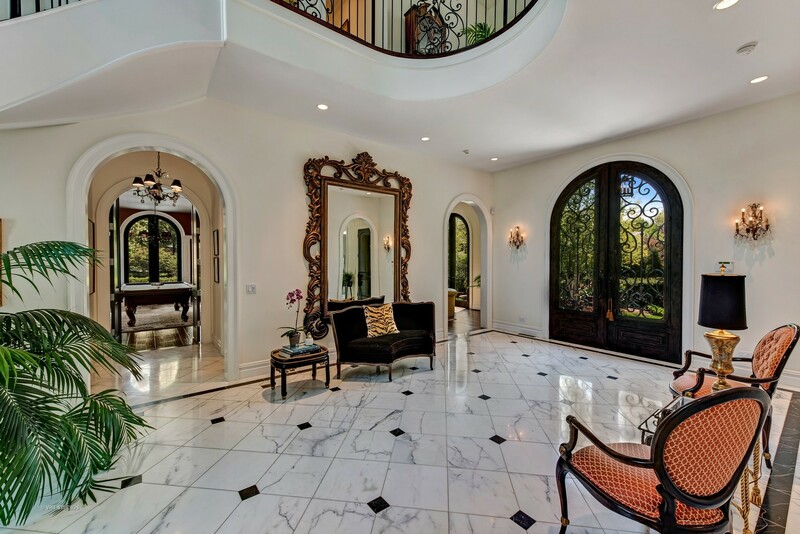 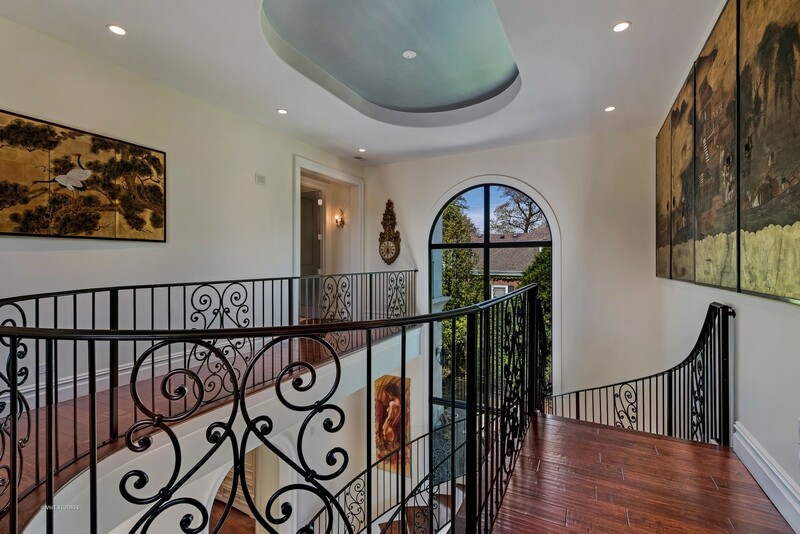 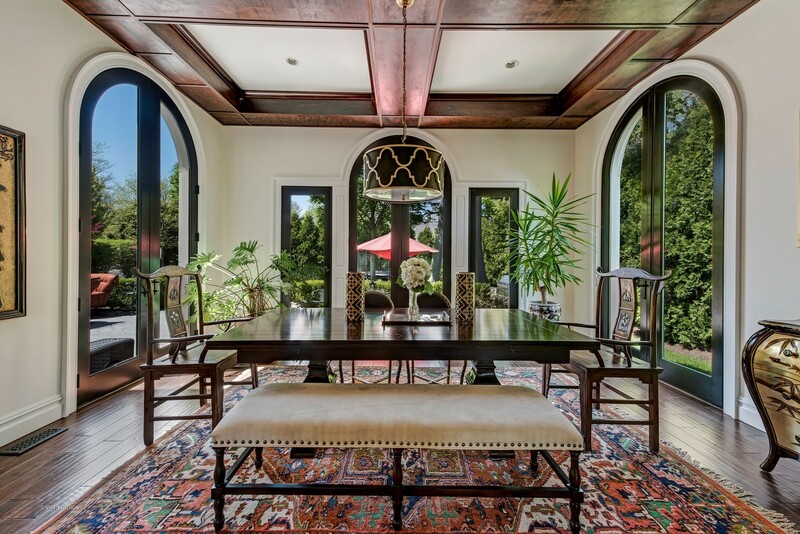 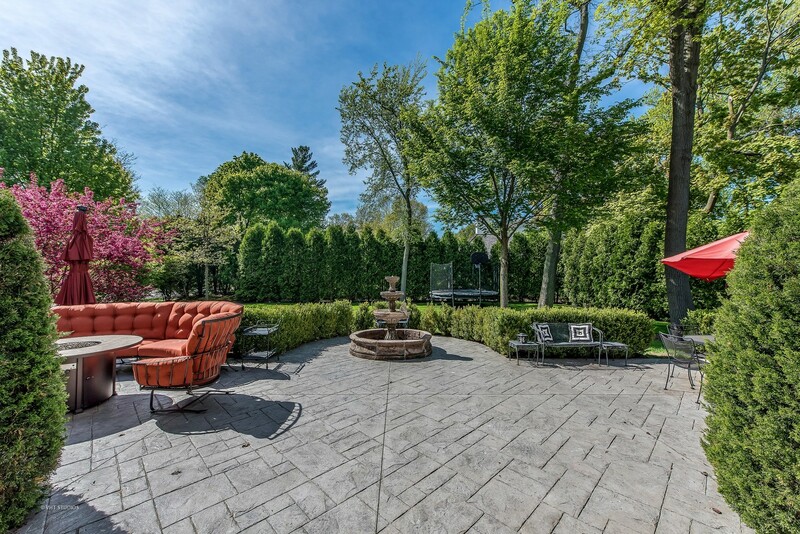 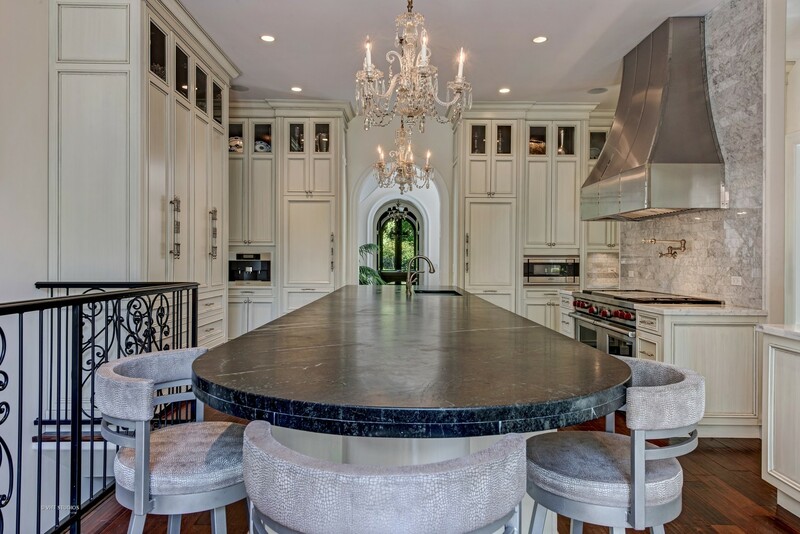 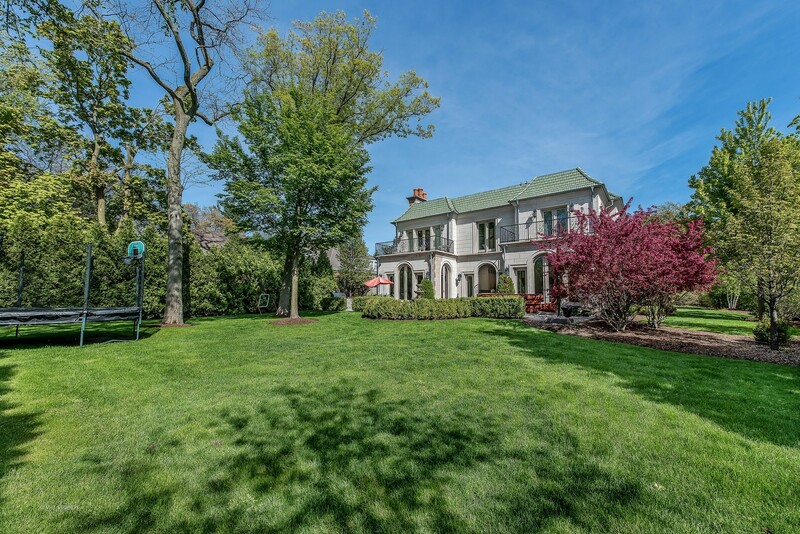 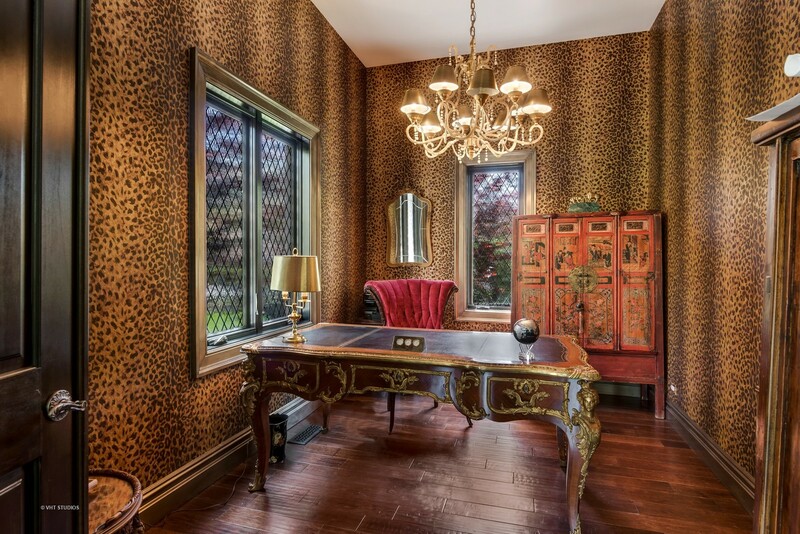 This magnificent Beaux-Arts inspired home delivers the ultimate living experience on one of Sheridan Road&apos;s prime East Winnetka blocks. 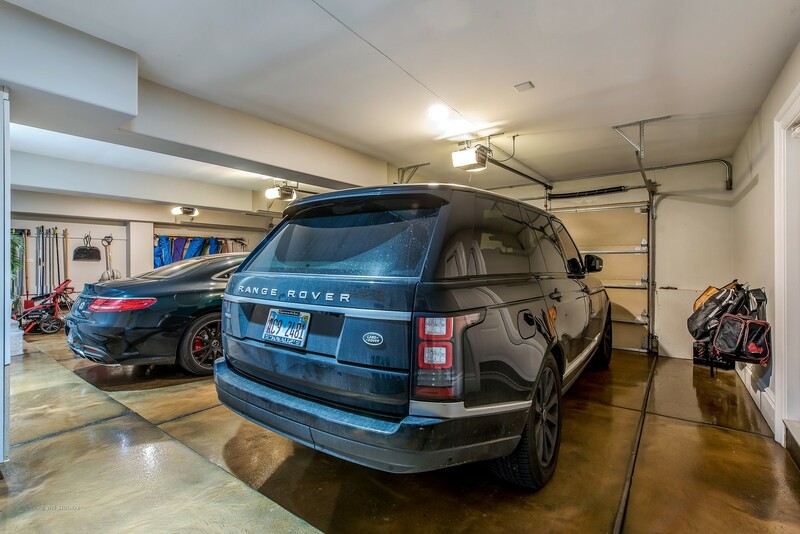 Really a different edge as this house is more "urban" than suburban. 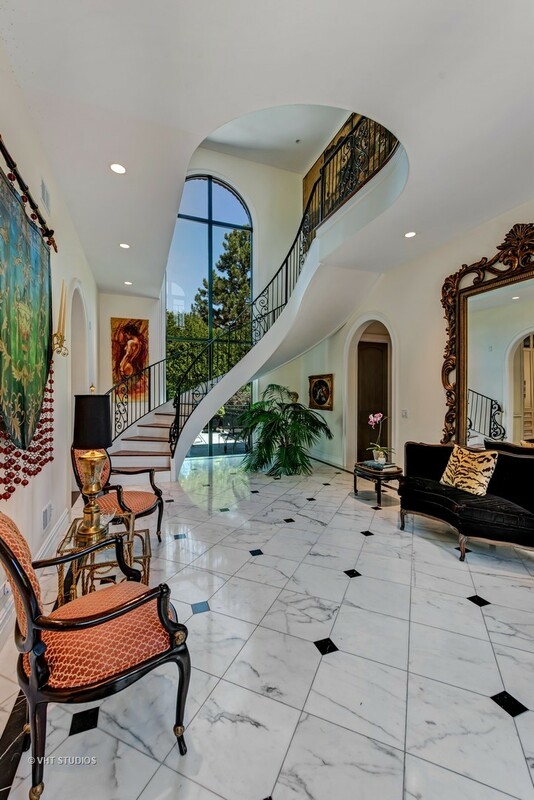 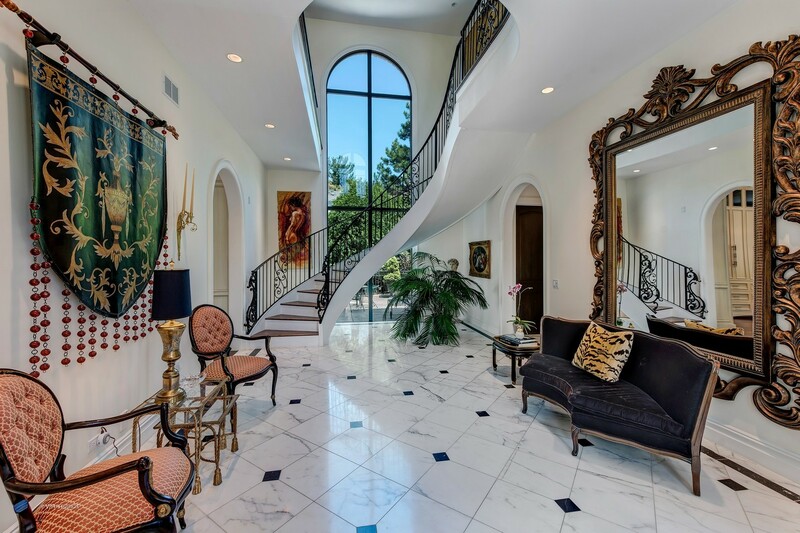 A double atrium reception hallway w/cascading floating staircase accented w/classic white & black marble flrs sets the tone. 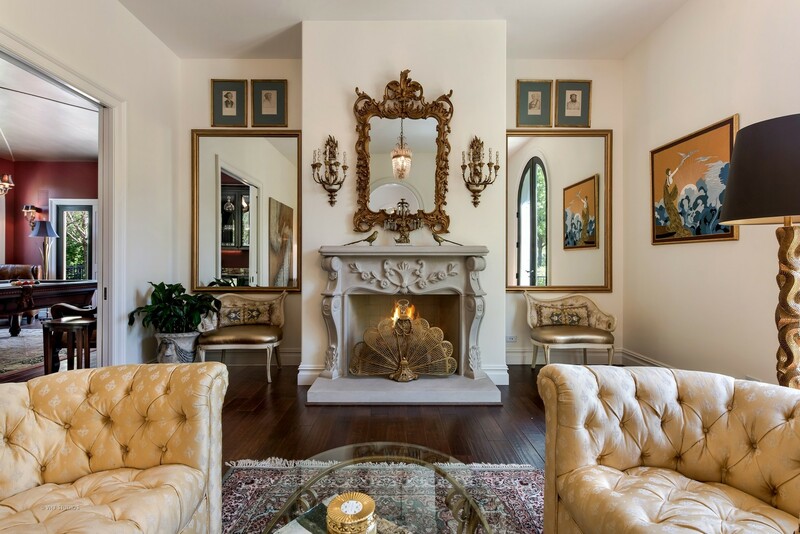 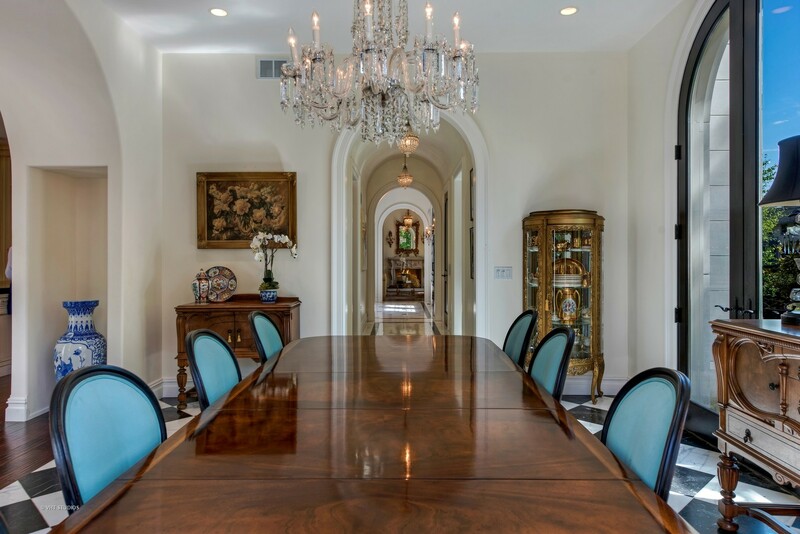 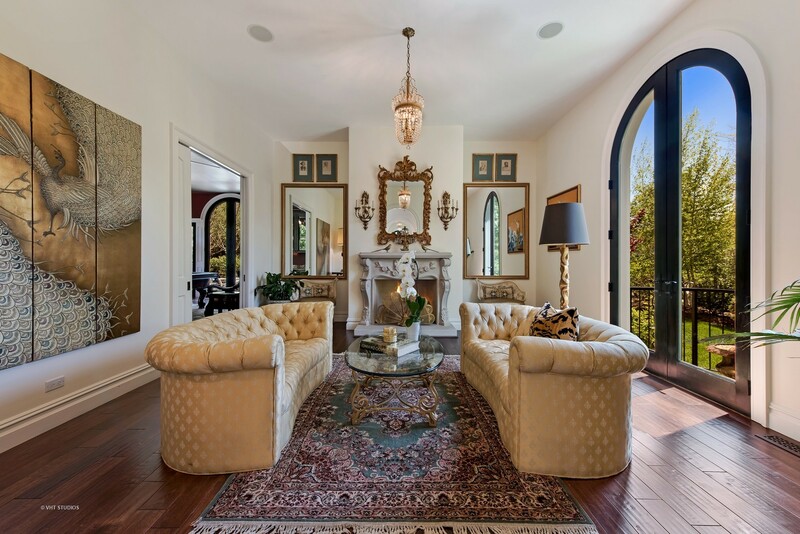 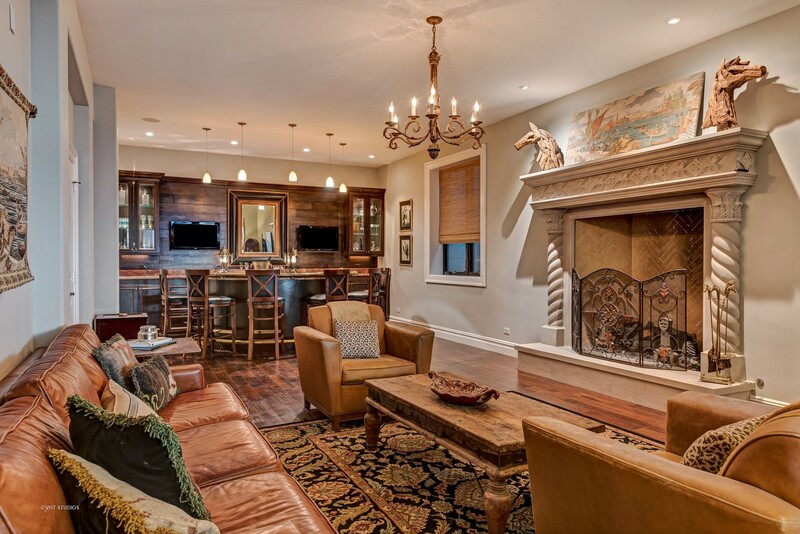 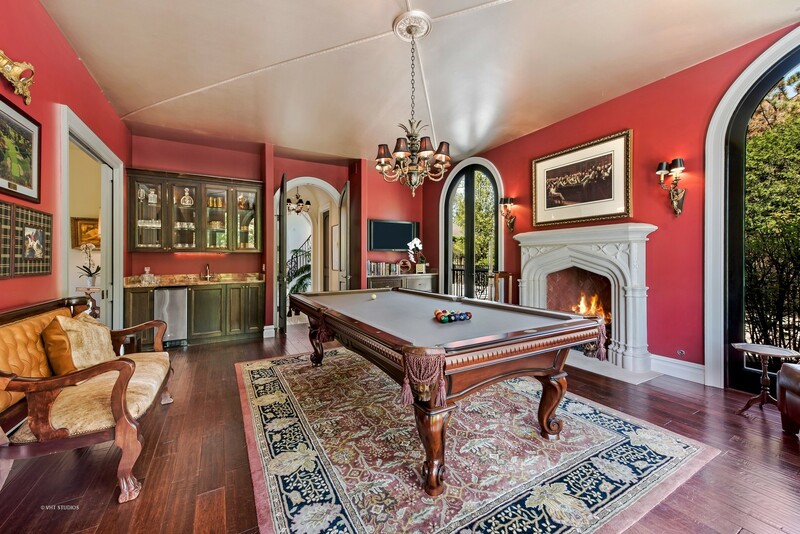 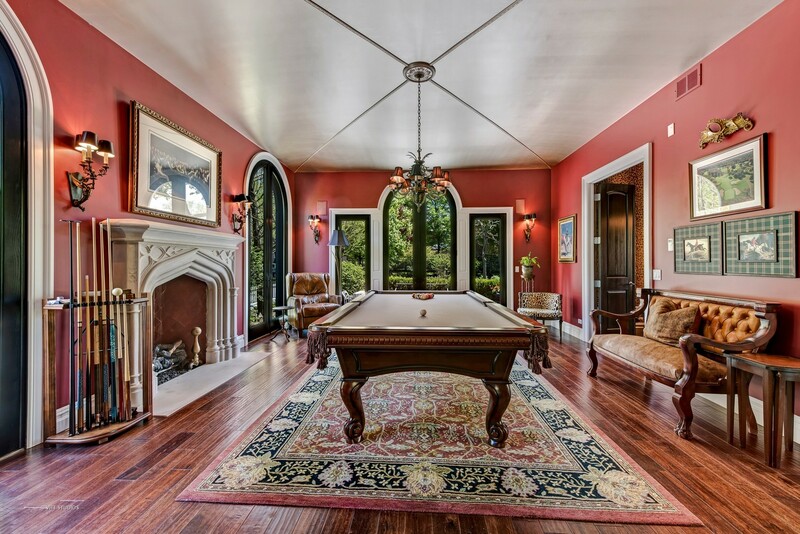 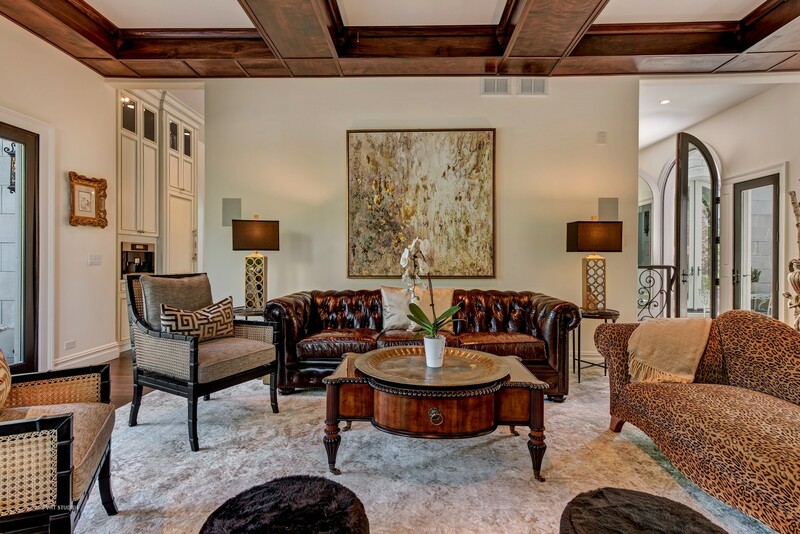 Finest details woven throughout: walnut hand scrapped wide plank flrs, Gold Calcutta, Ann Sacks tilework, 1 of a kind limestone fireplaces, elevator & radiant heated floors. 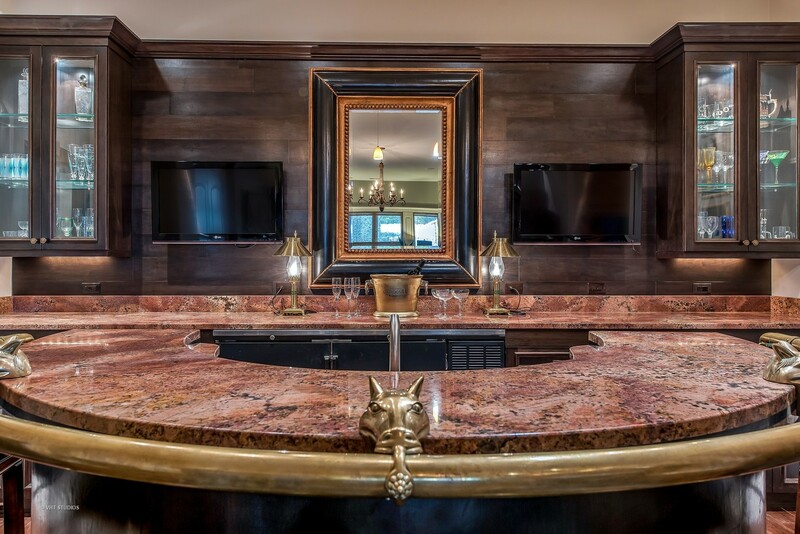 Expansive entertaining flrplan w/3 patios, billiards rm w/wet bar, elegant dining rm, fabulous family w/coffered ceilings & FP. 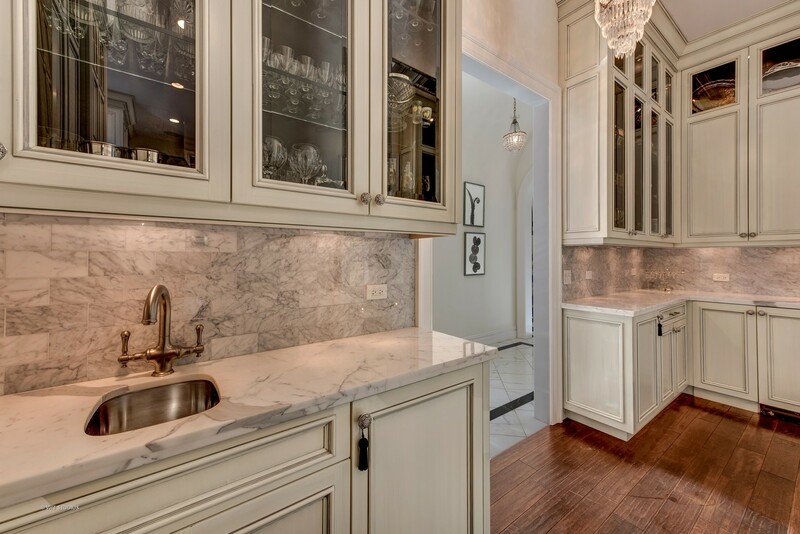 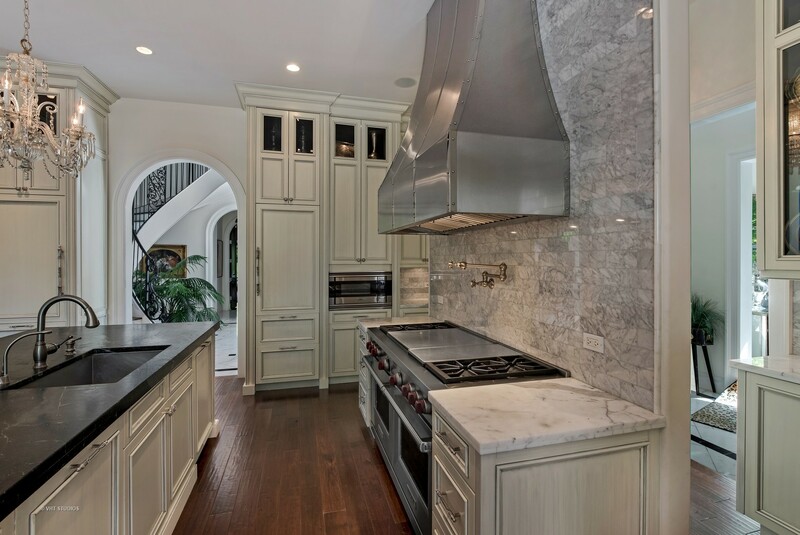 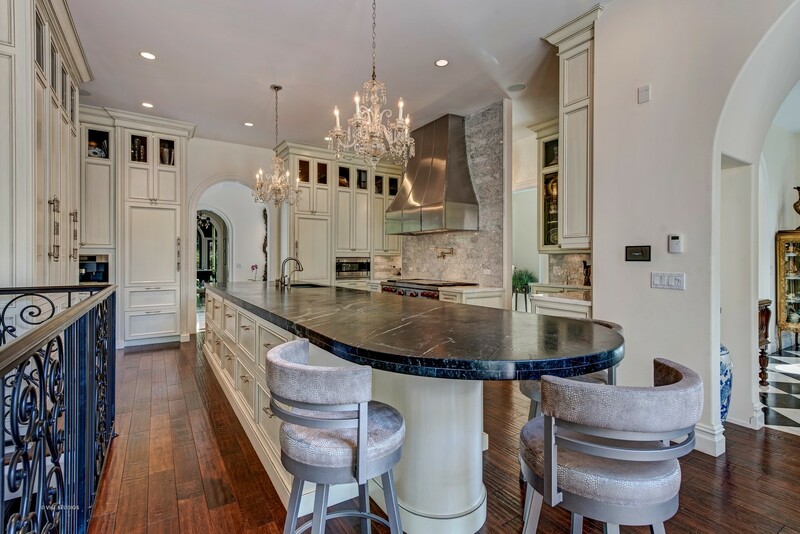 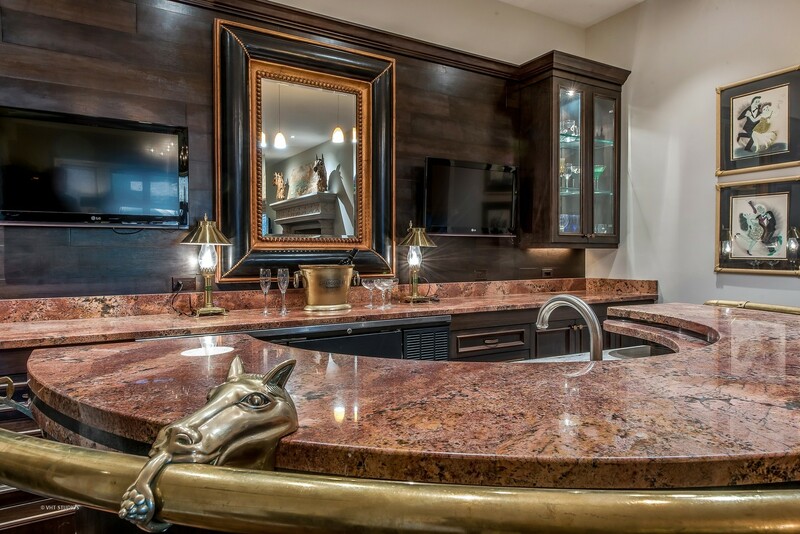 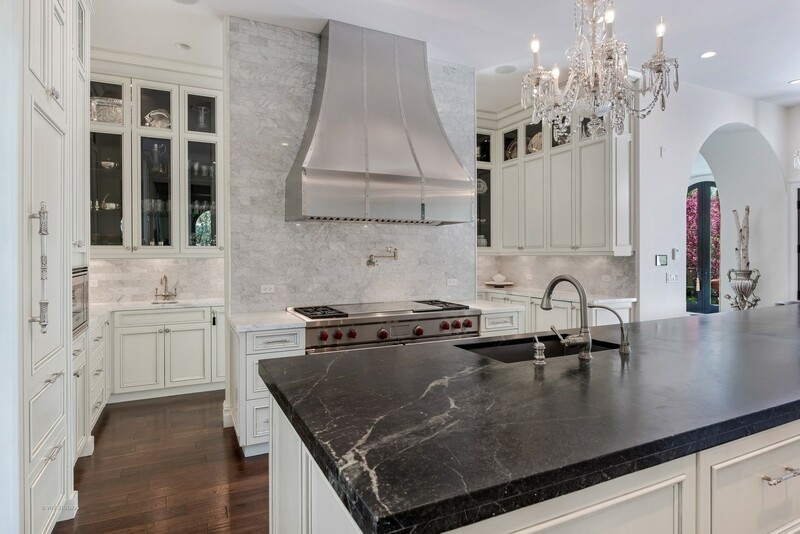 Elegantly appointed Chef&apos;s kitchen w/a beautiful balance of sophistication & function w/highest grade level finishes. 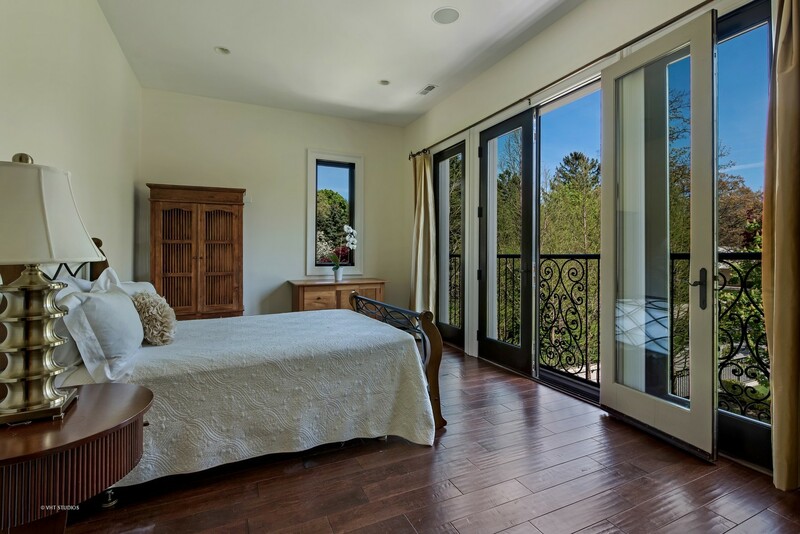 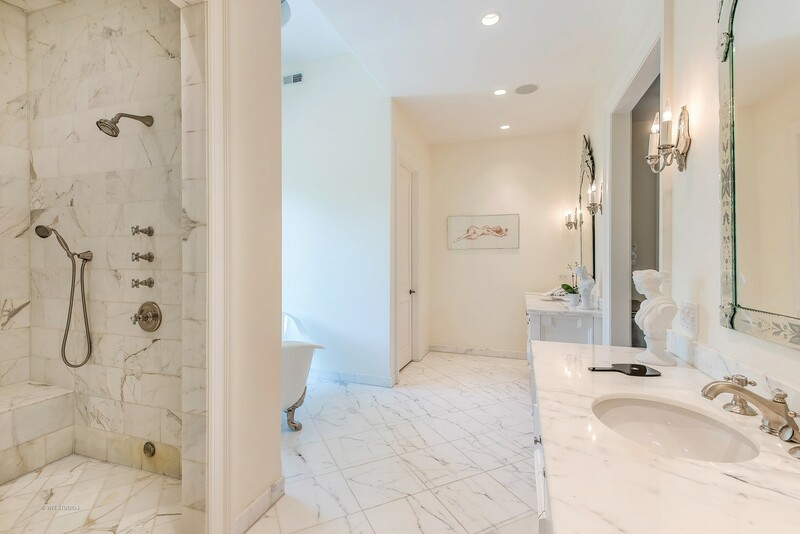 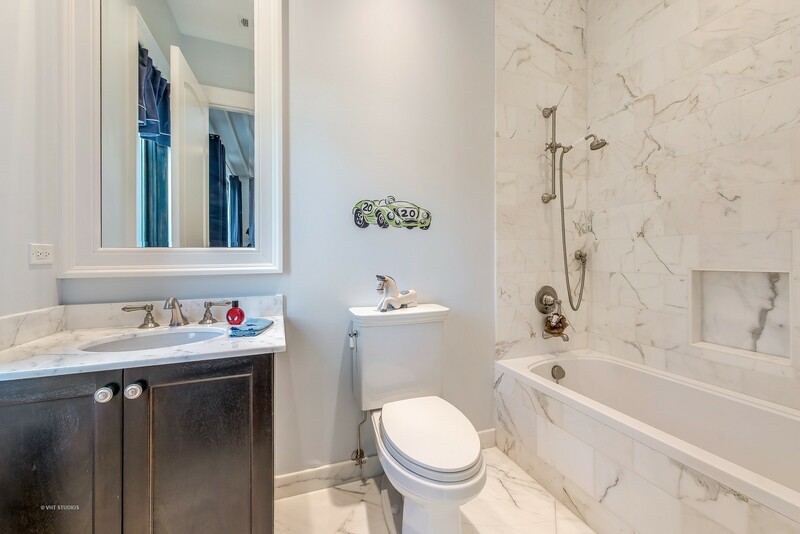 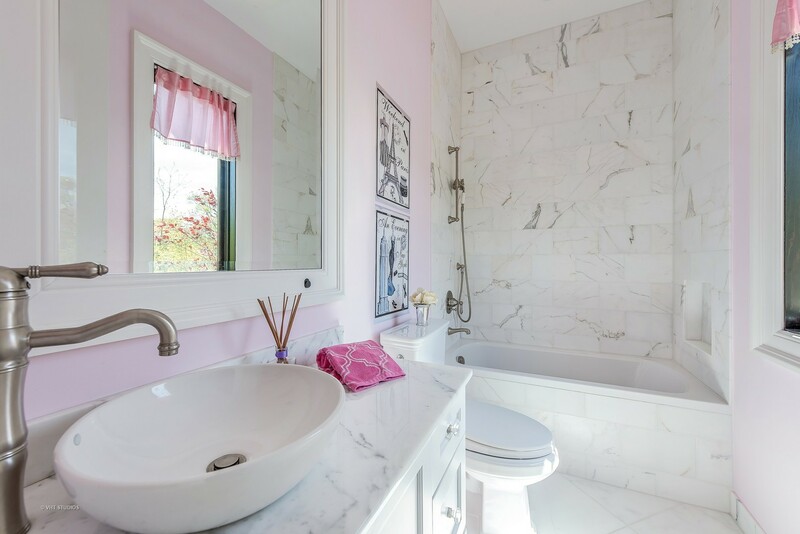 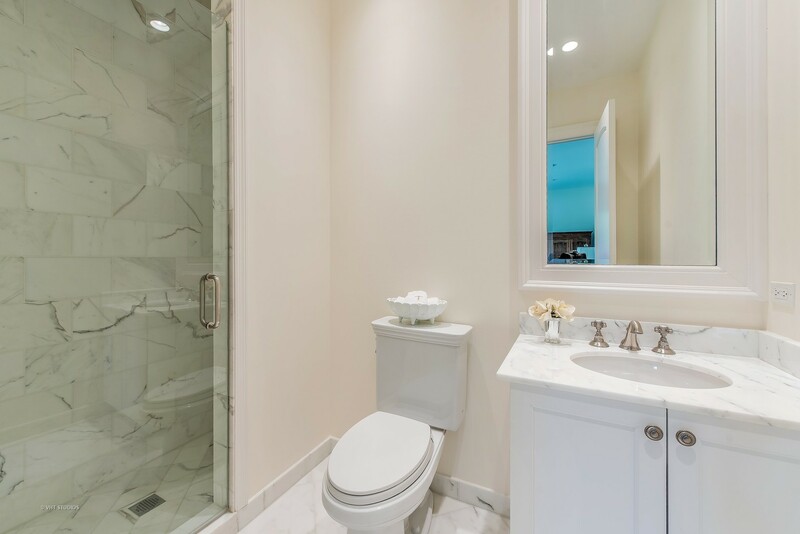 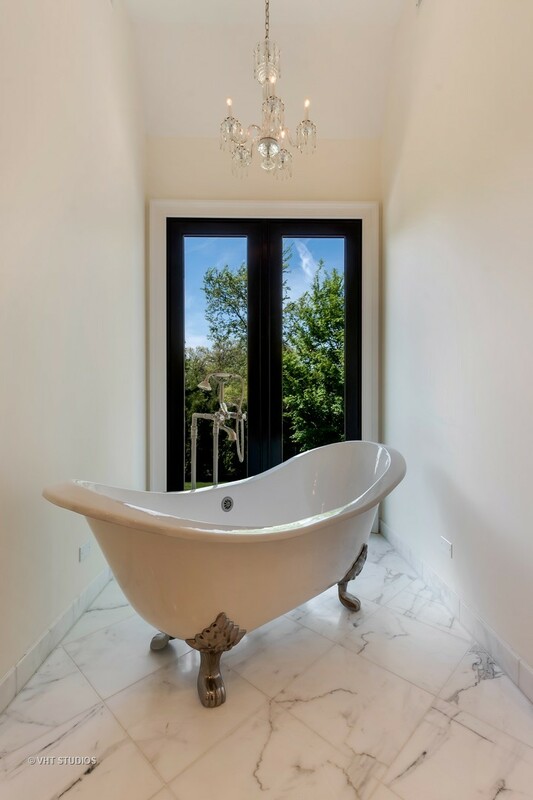 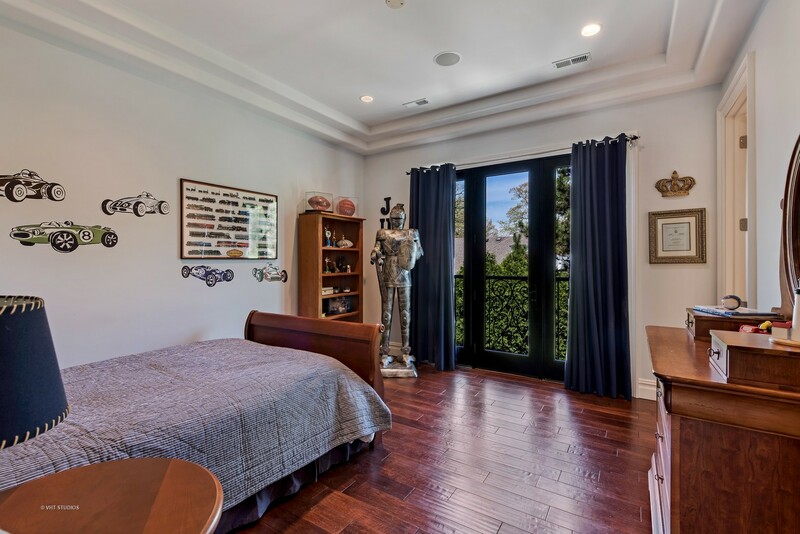 2nd flr w/"oasis like" master suite w/dressing rm & white marble bath. 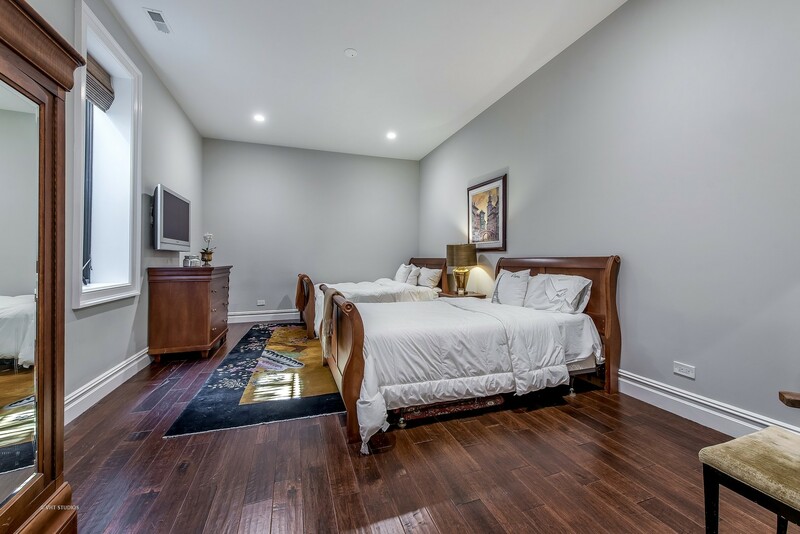 3 other beds w/ensuite baths. 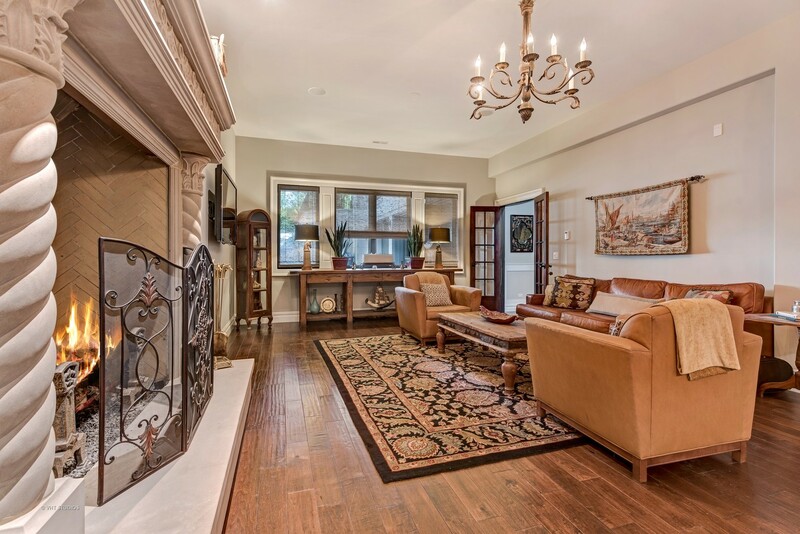 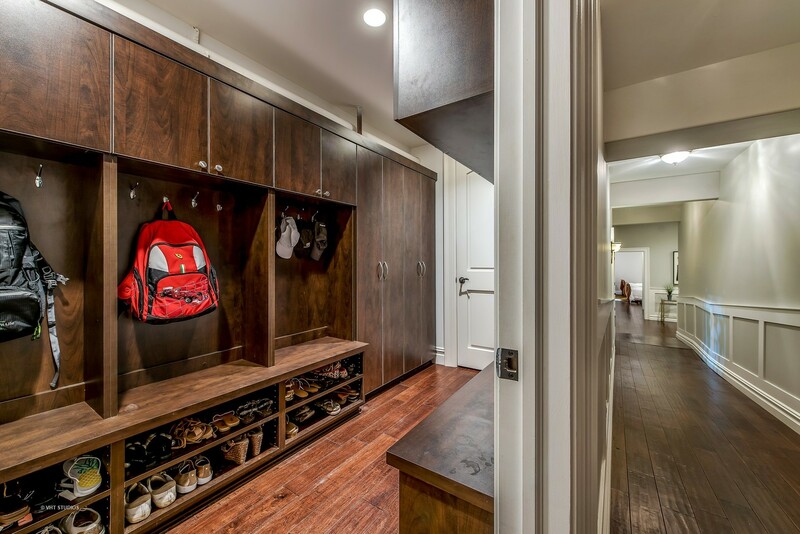 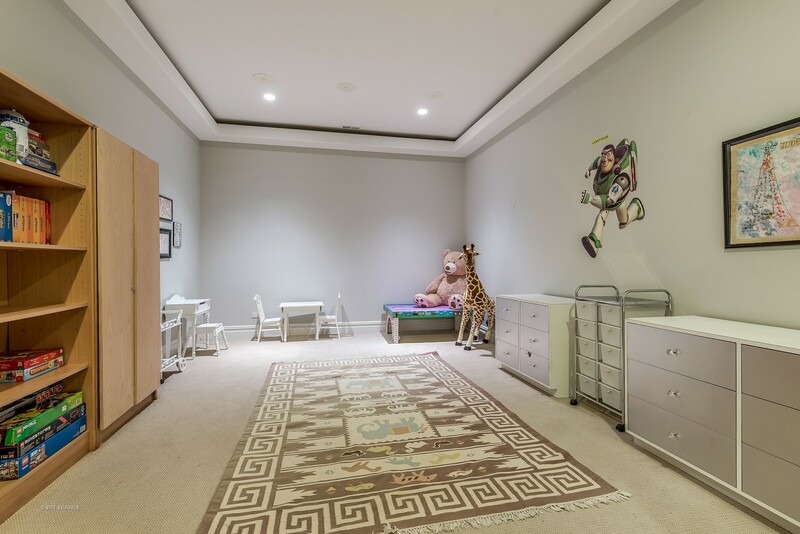 Fab LL w/custom bar rm, playrm, mudrm & underground parking. 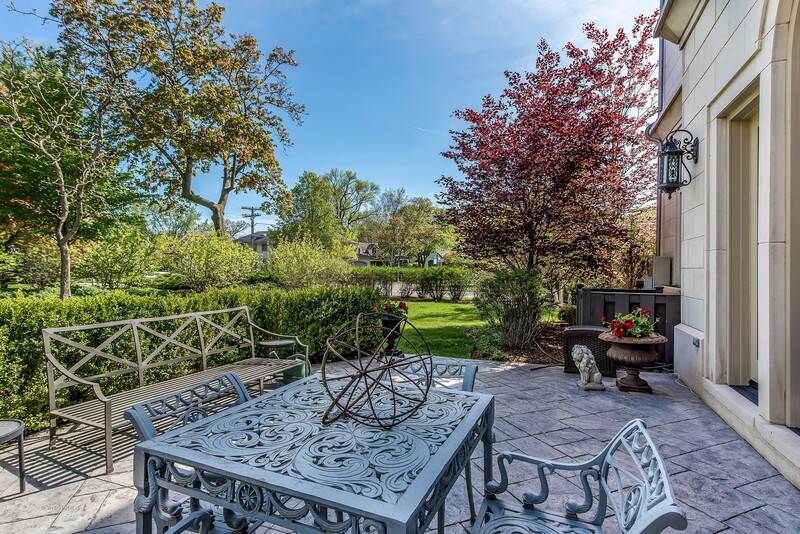 All part of a special "nook" as steps from the beach BUT also only blocks to town/train!